HISTORY - Aquila Basket Trento 2013 S.R.L. 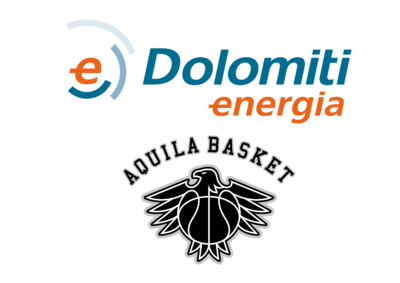 Aquila Basket Trento (known as Dolomiti Energia Trentino since 2014) is an Italian professional basketball team founded in 1995, following a merger between Dolomiti Sport B.C. 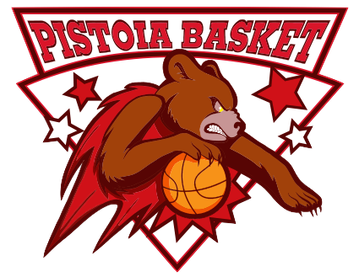 Trento and Pallacanestro Villazzano. Both were seventh tier Serie D local teams, whose chairmen aspired to reach higher divisions and attract the best local athletes. Dolomiti Energia Trentino played in minor divisions until the historic 2004/2005 season when the team managed to achieve the “double”; winning the Coppa Italia and obtaining promotion to Serie B2 (Italian fourth division). In 2009, under the chairmanship of Giovanni Zobele, Aquila Basket secured the rights to join the Serie A Dilettanti league (Serie B1). That same year Zobele also entrusted coaching of the team to Vincenzo Esposito, giant of Italian basketball and the first Italian basketball player to play in the NBA, giving “El Diablo” his first experience as a head basketball coach. In 2010, Maurizio Buscaglia returned as head coach, having already coached the team for four years from 2003 to 2007. 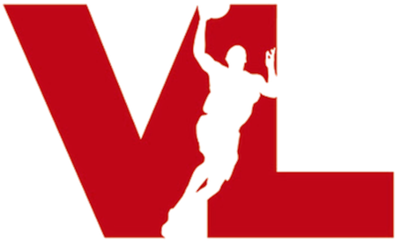 In the 2012-13 season, Dolomiti Energia Trentino won the Coppa Italia Legadue and in the following season, secured promotion to Legabasket Serie A (the highest Italian division), after winning both the regular season and postseason titles.